Traveling soon? Need a small, high quality, and lightweight carry on bag? Then the Osprey Ozone is exactly what you’re looking for! 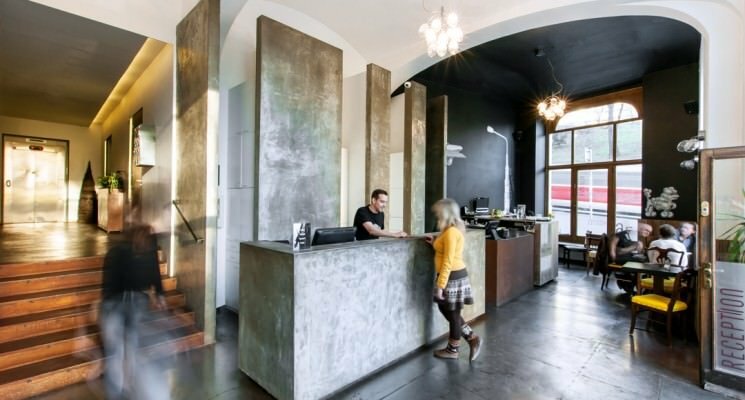 This summer we’ve used Prague as a base to travel around Europe. We took shorter trips and didn’t need to bring our larger Osprey Sojourn backpacks with us. We needed a small sturdy bag we could fit everything into for shorter trips and bring along with us on buses, trains, and airplanes. 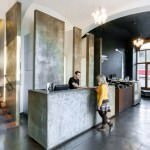 We’re fans of the Osprey brand so we immediately checked out their website to see if they had carry on luggage that would work for us. The Osprey Ozone 36, a small carry on roller bag, fit all of our criteria and didn’t disappoint us once we hit the road. 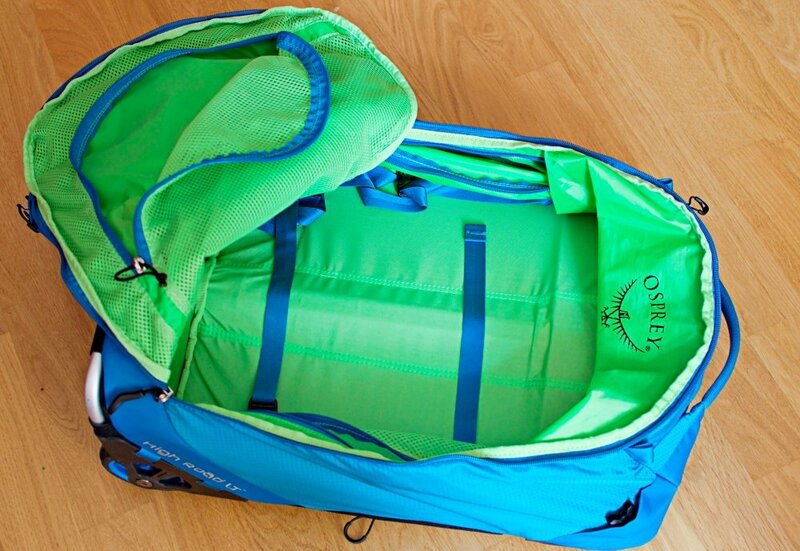 Here is why we think the Osprey Ozone 36 is the best carry on bag for travel. 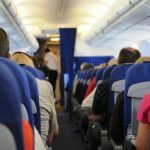 It’s no secret that airlines are gouging customers with incredibly high checked baggage fees these days. At the same time, they’re limiting the size and weight of carry on bags. 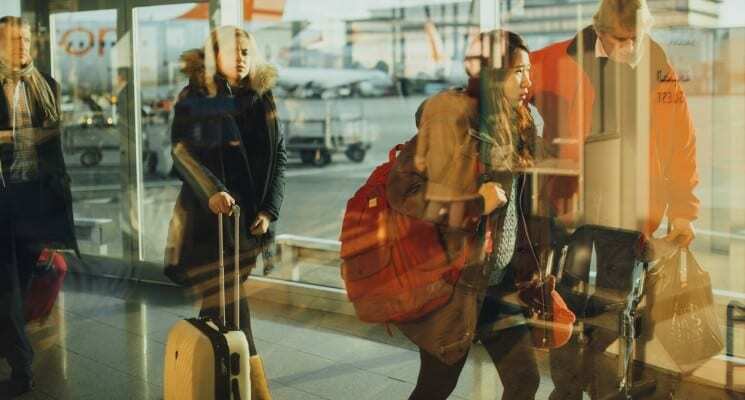 Any savvy traveler knows that having a small and lightweight carry on bag is important if you don’t feel like emptying your bank account before you board a flight. 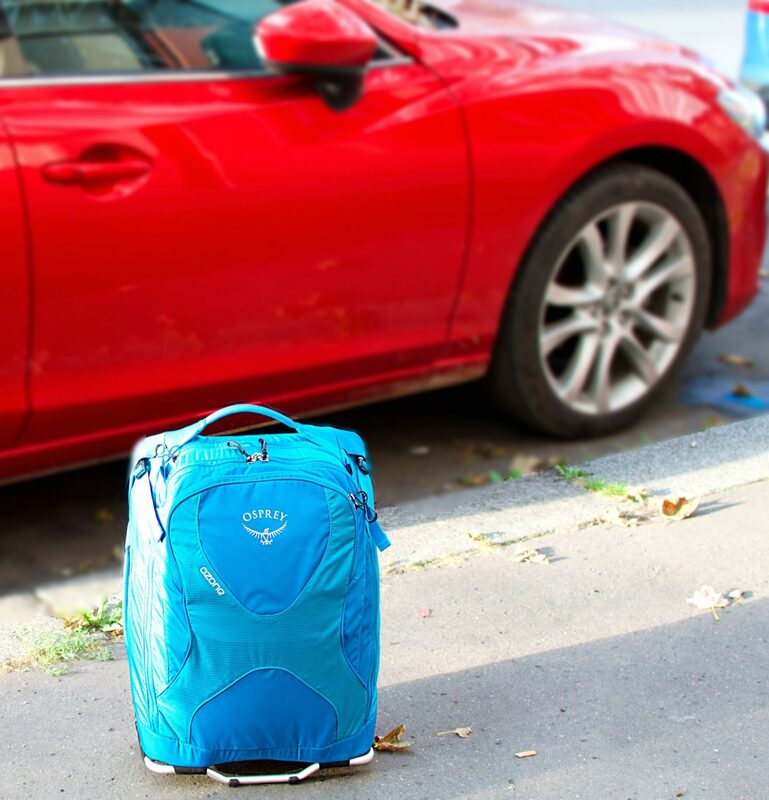 The Osprey Ozone 36 meets all EU carry on standards and weighs in at only 1.84 kg (4 lbs) making it one of the lightest carry on bags available. It’s small too, measuring at 50 cm (l) x 36 cm (w) x 23cm (d). It’s actually so small that it even fit under the seat front storage area on a planes, which really came in handy since all the overhead compartments were full. 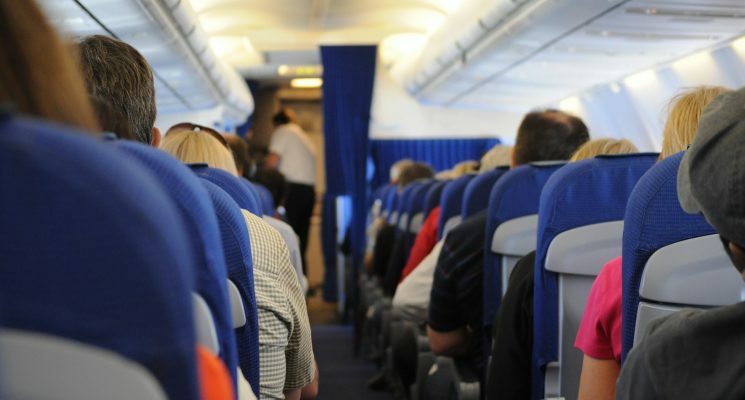 In addition to being the perfect carry on size bag for planes, it was also excellent for limited train and bus luggage storage compartments. The Osprey Ozone 36 is small, but not too small. 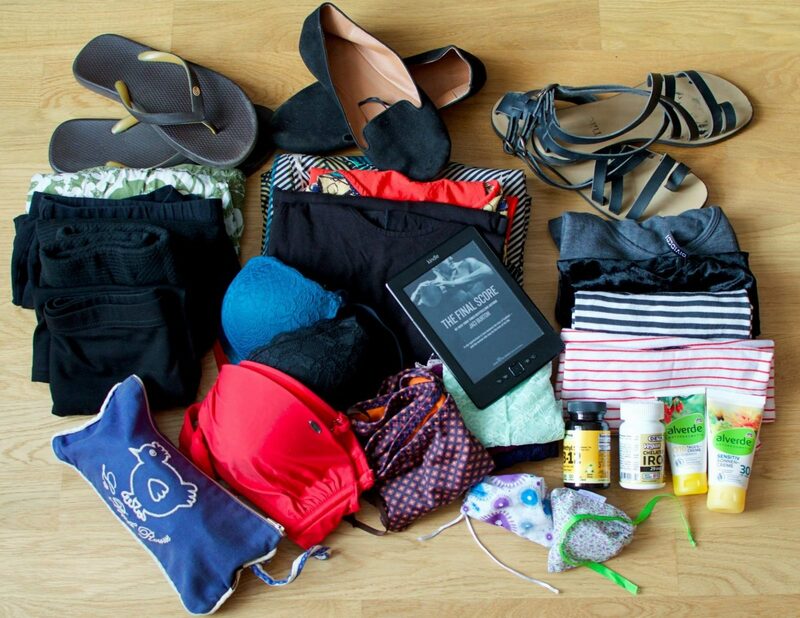 Despite it’s compact size, I still managed to fit a lot into this bag on a 10 day trip to Italy. Thanks to all the pockets and compartments I neatly packed three dresses, three skirts, a pair of shorts, four shirts, several pairs of underwear, socks, a bikini, three pairs of shoes, make-up, soap, shampoo, sun screen, a kindle, and even a portable speaker into the bag with room to spare. 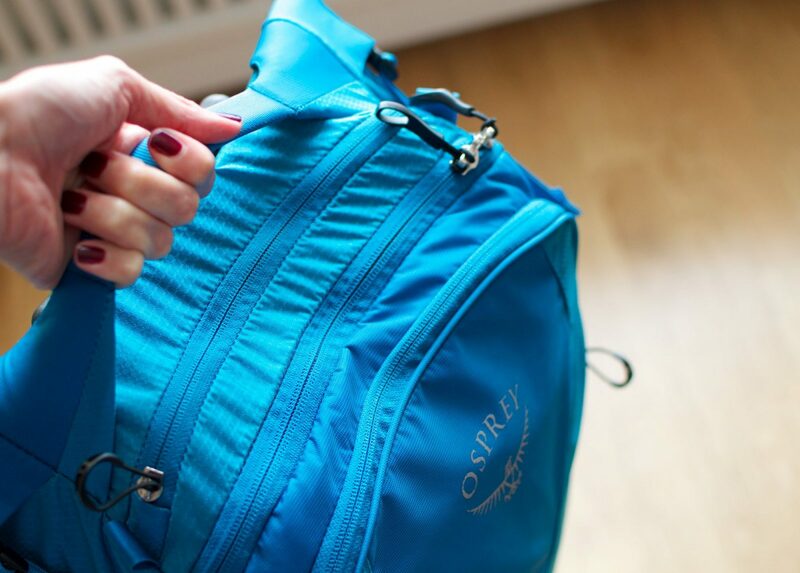 The Osprey Ozone 36 has seven individual compartments for storage. The main compartment has two side zipping sections for smaller items, and a mesh compartment which I used to store some non-liquid toiletries. It also has two internal compression straps to hold all of your larger items in place. The top compartment was the perfect place to store liquids so I could easily access them when I passed through security at the airport. The back compartment is intended for storing things like magazines and books but it was the perfect place to put my shoes. The front pocket was nice for smaller items I wanted to access in transit like my kindles, snacks, and travel information. The Osprey Ozone 36, like all Osprey products, is made from high quality and lightweight materials and comes with their All Mighty Guarantee. 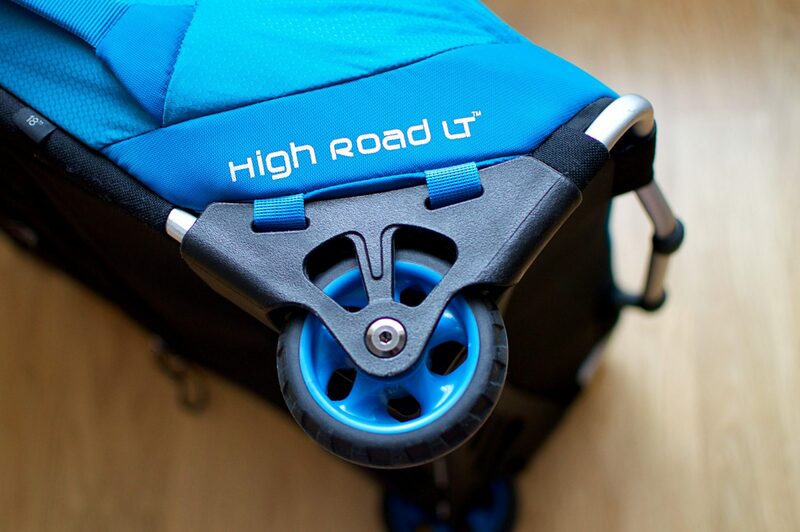 The Ozone 36 has heavy duty wheels and a sturdy ergonomic retractable t-bar handle, which made it easy to pull or push at the airport, around town, and on public transit. The bag also has three other handles that made it super easy to pick up when I was getting on and off of buses and trains, or when I needed to stow it in an overhead compartment on planes. The Osprey Ozone 36 is, in our opinion, the best carry on bag for European travel, and most other places. However, there is always room for improvement. 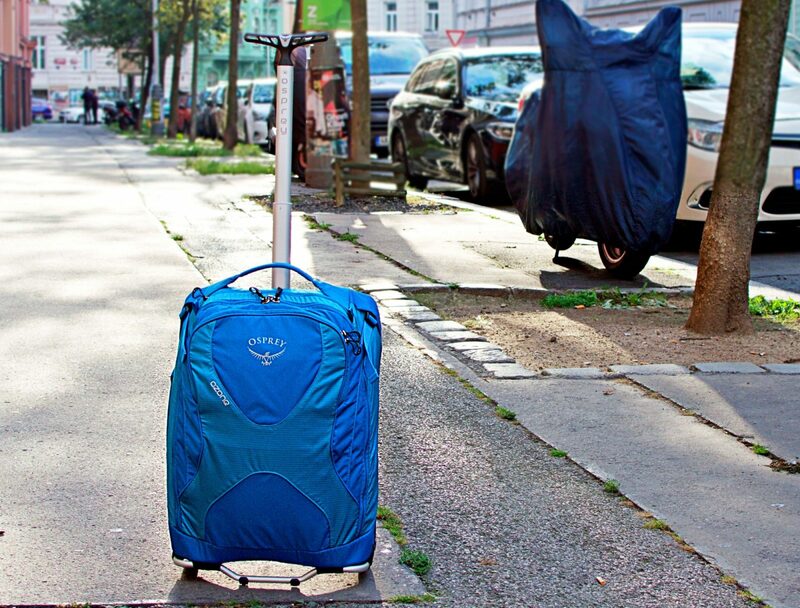 We’d love to see the bag’s heavy duty inline wheels replaced with equally high quality spinner wheels to make it even easier to maneuver around city streets, airports, and on public transportation. You can purchase the Osprey Ozone 36 on Amazon or from retailers that carrying the Osprey brand. For a full tour of the Osprey Ozone Series take a look at the below video. Disclaimer: Big thank you to Osprey for providing us with our Osprey Ozone bag. All opinions, as always, are our own. As you can see we included handy little affiliate links for the above items, in case any of our readers want to order this item from Amazon. We receive a small commission for any sales made, without any additional cost to you, our dear reader.